Some are still vital members of their teams while others are tattering on the minor league edge, here are the ten oldest players in Major League Baseball heading into the 2011 season. Born on January 8, 1971, Giambi is entering his 17th season as a pinch hitter and club house veteran leader for the Colorado Rockies, his second season with the team. Career-wise, hist best is way behind him – Giambi has made 5 all-star games, last time in 2004. 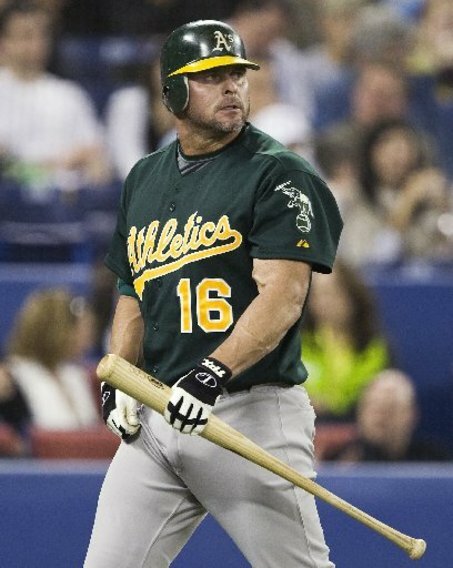 He won the AL MVP in 2000 while playing for the A’s and in 2005 he won the Comeback player of the year while playing for the Yankees. The lefy reliever, born on October 6, 1970 and made his MLB debut nearly 18 years ago with the Rangers, will begin his 18th season in the Majors doing his third tour in Texas. His 2.48 ERA (career best) and 9.5 KO/9 rate got him a deal for 2011 in the World Series losers for another year. Born on August 27, 1970, Jim Thome will begin his 21st season in the Major playing for the Twins, his second season in Minnesota. Playing DH, he’ll probably reach the 600 career home run mark in no time (25 last season in 276 At Bats). 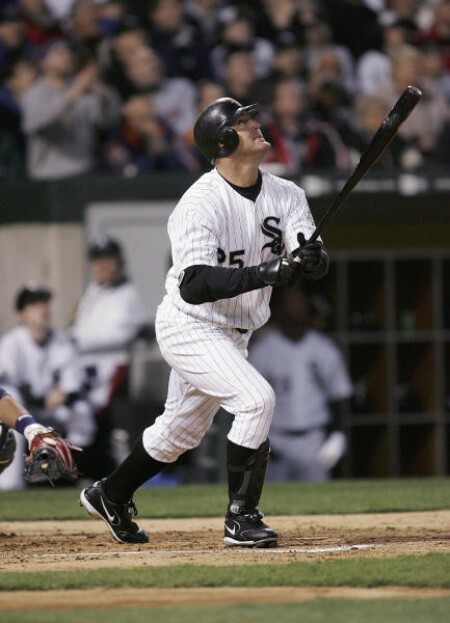 Thome has 5 all-star picks behind him, last of them in 2006 when playing for the White Sox. It was the same year he won the AL comeback player of the year. 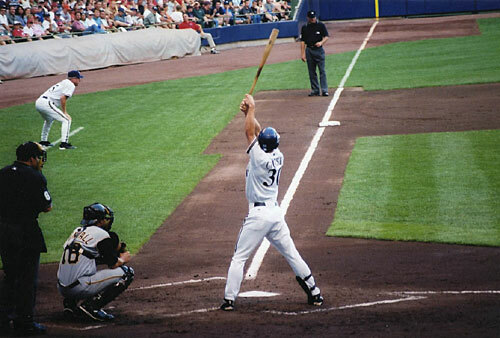 Born on August 21, 1970, Craig Counsell began his MLB career in 1995, playing for the Rockies. He’ll be beginning his 16th season in the Majors and his fifth with Brewers on his second Wisconsin tour (played one season first time in 2004). Counsell is a two time World Series winner – once with the Marlins in 1997 and in 2001 with the Diamnodbacks. 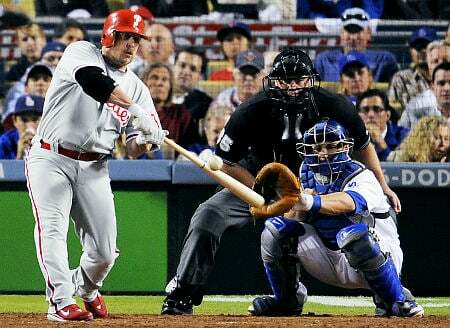 He won the NLCS MVP in 2001 and was on-base for the winning scoring plays in two World Series Game 7’s. 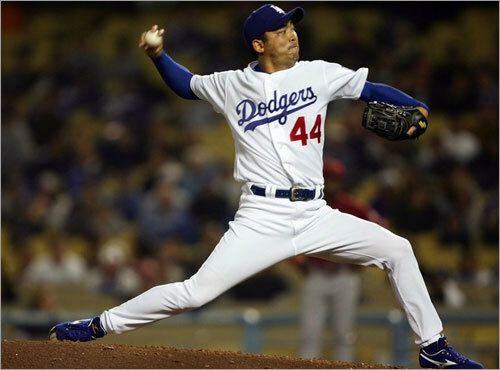 Born on February 14, 1970, Takashi Saito is relatively a newcomer in the MLB compared to the rest of the guys here, making his Majors debut in 2006 with the Dodgers. He played 14 years in Japan prior to his arrival in America at the age of 36. Saito was a closer most of the time for the Dodgers during his three years there and has since played for the Red Sox and the Braves. He made the 2007 All-Star game while playing for the Dodgers. 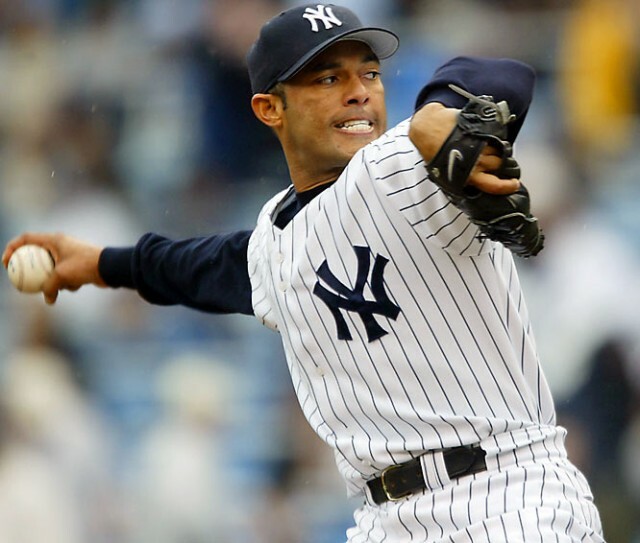 The first of the bunch born in the 1960’s (November 29, 1969), Mariano Rivera will begin his 17th season for the New York Yankees this year. 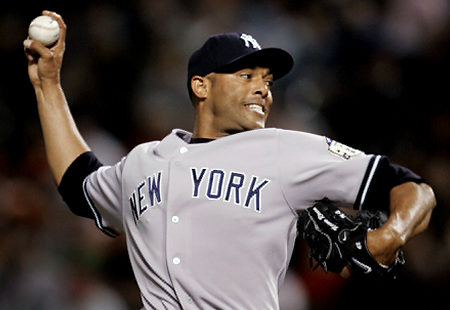 Rivera, born in Panama City, was selected for his 11th All-Star game last year although he didn’t play. He had a fantastic first half of the season last year, including a streak of retiring 24 consecutive batters. He is second on the All-Time Saves list (559) and the All-Time leader in post season saves (42). 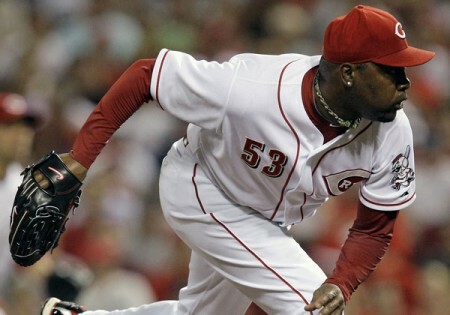 Born on October 24, 1969, Rhodes will be another dinosaur in the Rangers’ bullpen (alongside Darren Oliver) after two seasons with the Reds. Rhodes actually got selected for his first All-Star game last year. He pitched in 55 innings last year, the most he’s had since his Mariners days in 2002. Born on February 27, 1968, this rare Canadian player in the MLB, if given a chance to play for the Nationals this season, will become the first player in MLB history to play for 13 different team, although it will be for 12 different franchises, as he began his career with the Expos back in 1992. Stairs was part of the Phillies World Series winning team in 2008. He has the most pinch-hit home runs in MLB history, breaking the record last year with the Padres and is currently the player with most career home runs (265) without ever making the All-Star game. 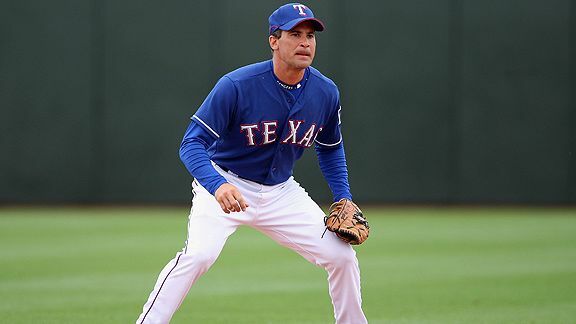 Born on April 24, 1967, Omar Vizquel will begin his 23rd season in the Majors and his second with the Chicago White Sox. 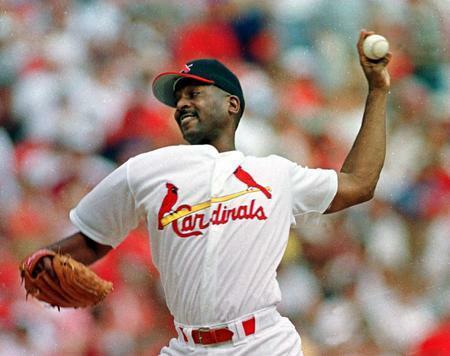 He is the only player among active Major Leaguers who has played baseball in the 1980’s, making his debut in 1989 with the Mariners. Having his best hitting season in five years in 2010 (.276 average, .341 OBP), the nine time Gold Glove winner and three time All-Star is second all-time among shortstops behind Derek Jeter and his career fielding percentage of .985 is the highest all time among shortstops. 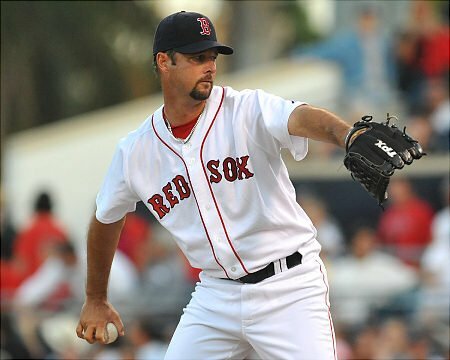 Born on August 2, 1966, Tim Wakefield, about to begin his 19th season in his Major League career and for the second year not as a starter for the Red Sox. 2010 Was pretty much his worst season in over a decade, used from the bullpen or to replace injured starters, finishing with a 4-10 record and a 5.34 ERA. With ways of utilizing him becoming more and more scarce, Wakefield has said he will be more tolerant this year adjusting to this new role at such an advanced age.